Photo by zilverbat on Flickr and used here with Creative Commons license. The following is a guest post. See more information about MediaShift guest posts here. So yes, certainly, mobile is important. And perhaps a mobile-first strategy can help print-first thinkers get on the digital-is-essential-wagon (better late than never). However, at our recent Online Publishers Association Tech Day — a members-only event for education and information sharing — a recurring theme among presenters was that mobile-first won’t move media fast enough to keep pace with consumer behaviors and expectations. While mobile is the fastest area of growth, according to comScore (among others), they find only about 8 percent of users are mobile-only. Growth is an exciting thing to focus on, but media companies can’t afford to lose sight of the bigger cross-platform picture. With most consumers reachable across a variety of media platforms, marketers are looking for ways to reach them with the right message wherever they are. 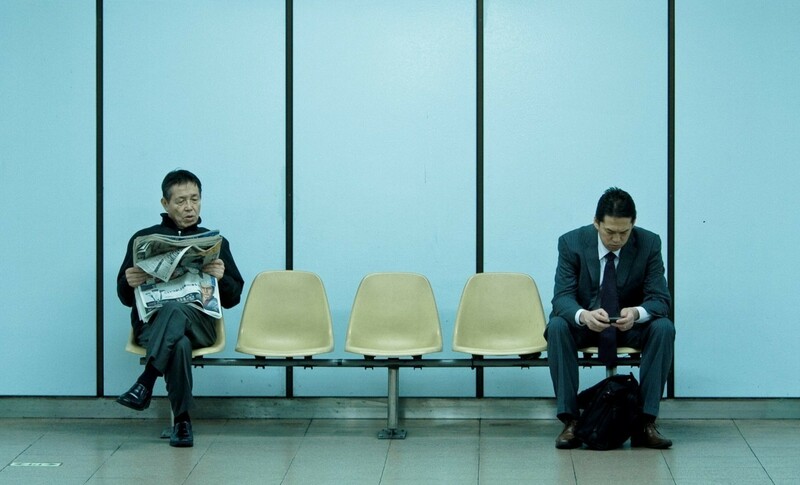 So media companies have to do more than simply stay current — they must be future ready. Photo by AngryJulieMonday and used here with Creative Commons license. Scott Boyarsky, CTO at CNBC, was among those echoing the importance of integrating technology into the content creation process, saying that his editors are looking for ways to support their work with data such as dynamic charts and graphs. However, as Boyarsky pointed out, “users expect the content they want to be available everywhere. So whatever we produce needs to be able to be transformed on to all of the different platforms.” At CNBC and NBC Universal, they have developed a “platform-agnostic Toolbelt” that stores content in a relational, normalized format so that it can be delivered on multiple platforms. Many media companies, such as Cox and Univision, are investing in third party development to keep their products in line with the ever-changing mobile universe, while they also work hard to maintain digital development core-competencies inside their organizations. At Cox, the company has developed a unified digital platform to better leverage its content across as many delivery channels as possible. The FT, which acquired web and application development company Assanka to form FT Labs, has a similar mindset, leveraging one codebase to deliver via multiple platforms. And, while FT Labs started off as a mobile initiative, it has become broader in its scope and more future-focused, bringing to the FT a culture of constant experimentation with new platforms, technologies and channels. 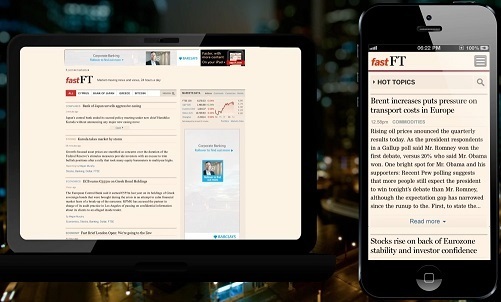 The FT continues to invest in staying ahead of the curve to meet customer expectations. Note: MediaShift helps produce the Online Publishers Association’s bi-weekly OPA Intelligence Report email newsletter. In her role as editorial director, Michelle is responsible for the Online Publishers Association’s content-related initiatives including our inContext site as well as evangelizing industry best-practices in a wide range of venues. She has two decades of publishing experience, more than half of which has been focused squarely on the business of digital content. Her career has included leadership roles at the Media Industry Newsletter (min), where she concentrated on digital strategies and revenue channels for the magazine media; UK-based digital publisher FreePint Limited, where she focused on the enterprise information industry; and Information Today, Inc.’s Enterprise Group, where she provided content direction on publications and events in the areas of content creation, management and delivery strategies and tools, enterprise search, and the business of content. Michelle also has extensive knowledge on millennials and “digital natives,” having co-written the book Dancing with Digital Natives: Staying in Step with the Generation That’s Transforming the Way Business Is Done. She is a lively and informative industry writer and speaker and holds a BA in journalism from San Francisco State University.